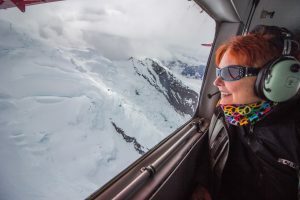 This is Why I Love these 2 Alaska Adventures! The state with a motto of “North to the future” and the alpine forget-me-not as the state flower is the one I get the good fortune of sharing with motorcyclists from around the world. 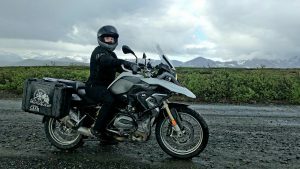 Riders come seeking dramatic landscapes, abundant wildlife, and reminders that life is to be lived to the fullest, and in Alaska, they get just that. 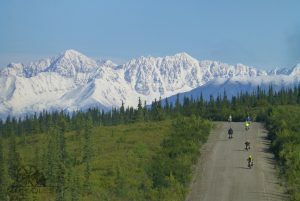 Friends and strangers often inquire about my personal favorite Alaska tour. Out of all of the amazing trips that we offer in Alaska, it’s impossible to pick just one. In reality it’s a tie between two. Hang tight and I will explain. Let me first tell you about the Alaska Women’s Tour. As the guide for this tour, I’m obviously partial. 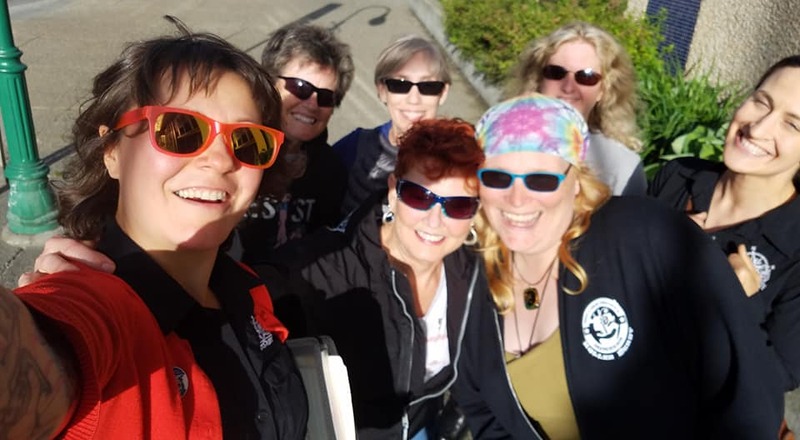 The women who join this tour usually start as independent riders and end up feeling as though they’ve found their tribe. This is an all-paved, hotel to hotel itinerary around the state’s interior. I like to offer a few “extra credit” off-pavement riding opportunities at the end of some days, but there’s no obligation. 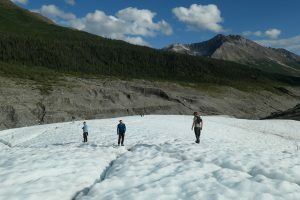 Some participants have opted to explore our overnight stops on foot, joined a flight-seeing expedition around Denali – the tallest mountain peak in North America from Talkeetna, or taken a horseback ride at Chena Hot Springs. I encourage the riders to ride at their own pace and do what makes them happy since this is their vacation. 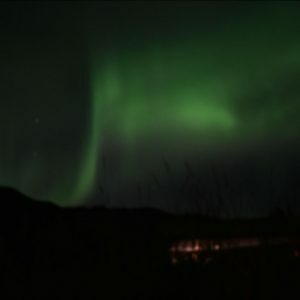 My co-favorite tour is the Alaska Northern Lights Adventure. I’m a sucker for a good dual sport trip, and this one is perfect for newbies and skilled adventure riders alike. 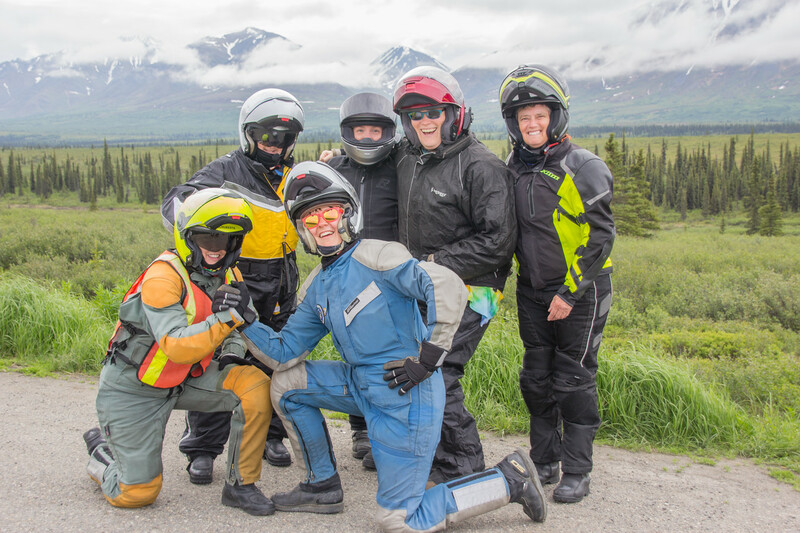 As the name implies, this tour is timed at the tail-end of summer so riders have the best opportunity to experience an Alaska motorcycle tour and the aurora borealis on the same excursion. It’s not unusual for every rig on this adventure to return to our Anchorage shop absolutely filthy, and each rider to return beaming with joy. 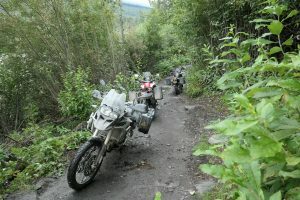 Participants cross Hatcher Pass, the Denali Highway, streams, and narrow pedestrian bridges into Kennecott National Monument, all by motorcycle. 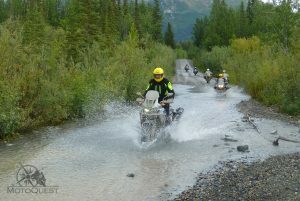 There are opportunities to explore challenging mining roads by motorcycle, glaciers by foot, and mountains by air. Choose your own adventure! I can go on and on about why I dig these two special tours, but you will only truly understand after the first-hand experience. I hope you will consider joining us in Alaska this year! Whether it’s on these two trips or one of our other adventures, you’ll have the time of your life!